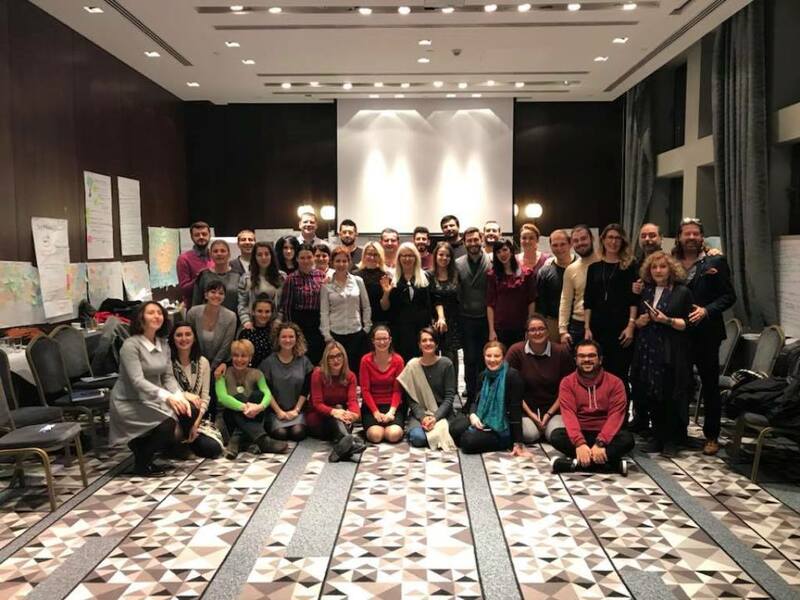 CEPS has been selected as one of the local partners for implementation of a new British Council capacity building project (Active Citizens) devoted to developing core skills and competences for young people in the Western Balkans. Two representatives of CEPS participated on a regional training of trainers programme delivered by UK Active Citizens Trainers. 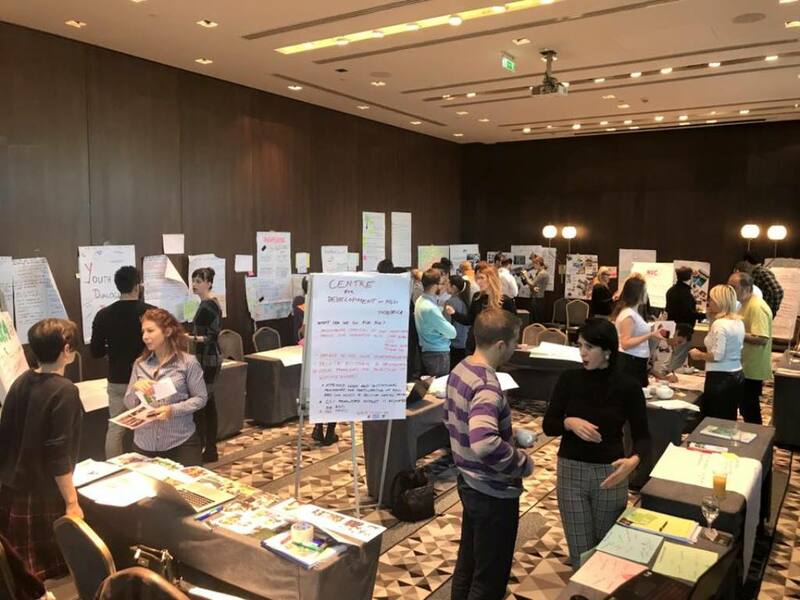 ToT has been organized on December 4-8, 2017 in Hotel Metropol in Belgrade and it gathered civil society representatives from Serbia, Bosnia and Herzegovina, Montenegro, Albania, Kosovo and Macedonia. The Active Citizens is part of the Skills for Stronger Society Programme which aims to support the policies and agendas of national Governments in the Western Balkans to develop a system that fosters greater youth participation and engagement in social and political processes as well as enhances youth economic and financial independence. 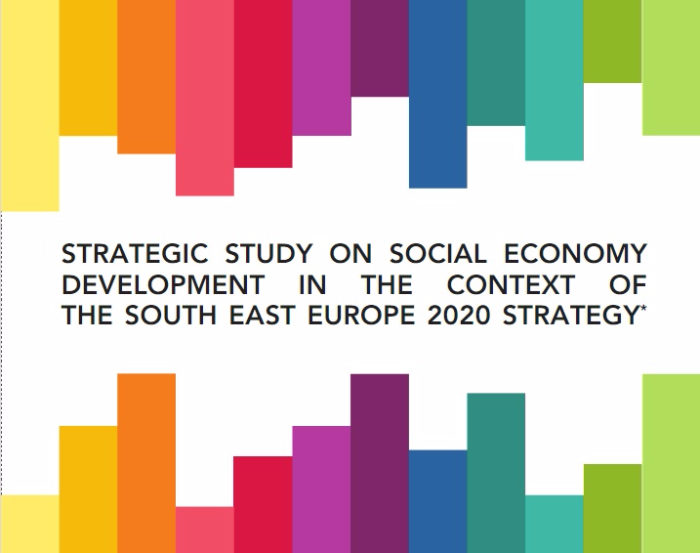 This will be done through the provision of a set of skills through informal education that will help the young people in the Western Balkans to improve their chances for employment opportunities and better life as well as to engage with their governments and communities for better accountability and positive social change. The project will also contribute to greater trust in the UK knowledge and expertise in good governance and promotion of democratic processes as well as in social entrepreneurship and will promote greater engagement and collaboration with the UK partners, education/youth institutions and policy makers. Platforms will be provided for the young people to engage through the regional and global networks and collaborate to contribute to addressing the issues of youth isolation and disengagement. 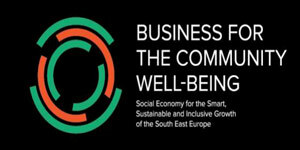 For the project to be successful, we will aim to ensure the engagement and support of all stakeholders – policymakers, civil society and the media, the business community, and others – to ensure and encourage their contribution to the economic and social wellbeing of young people to succeed in a globally competitive and dynamic world.